There are a number of advantages of metal roofing that make an attractive option for homeowners: for example, studies show that metal roofing can last a lifetime, while asphalt shingle roofs and other popular options often require roof repairs every 10 to 20 years, if not sooner. Moreover, in some states, a metal roof can lower your homeowner's insurance by as much as 35%, making it an attractive option for a number of people. Unfortunately, some homeowners might be reluctant to make this commitment due to concerns about construction, appearance and more. However, if you choose to invest in a metal shingle installation, many of these fears can be easily resolved. Read on to learn about the benefits of this unique form of metal roofing! Like all metal roofing systems, metal shingles are available in a wide variety of different colors, allowing them to match and complement any home. However, metal shingles are also designed with different textures and other qualities for homeowners interested in different architectural styles. If you're looking for a high-quality and durable roofing material that mimics the look of wood shakes, Spanish and mission tiles, slate, Victorian metal tiles and more, this option is perfect for you. While this roofing material mimics the look of wood shakes and slate tiles, metal shingles are much easier to install. The roofing systems are manufactured in large panels, usually about 4 feet long, which are meant to be installed individually. The product is also offered as single tiles. 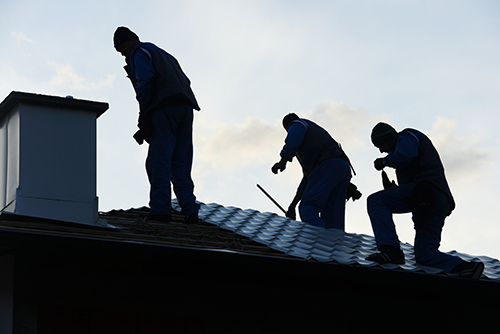 Whichever option you choose, as long as you are working with a trained and experienced roofing contractor who is used to working with the material, the metal shingle installation process can pass by fairly quickly. What's more, most panel types can be installed over one or two layers of existing roofing, although single shingles will require a tear-off. Most metal roofing comes with a 30 to 50 year manufacturer warranty, and metal shingles are no exception. 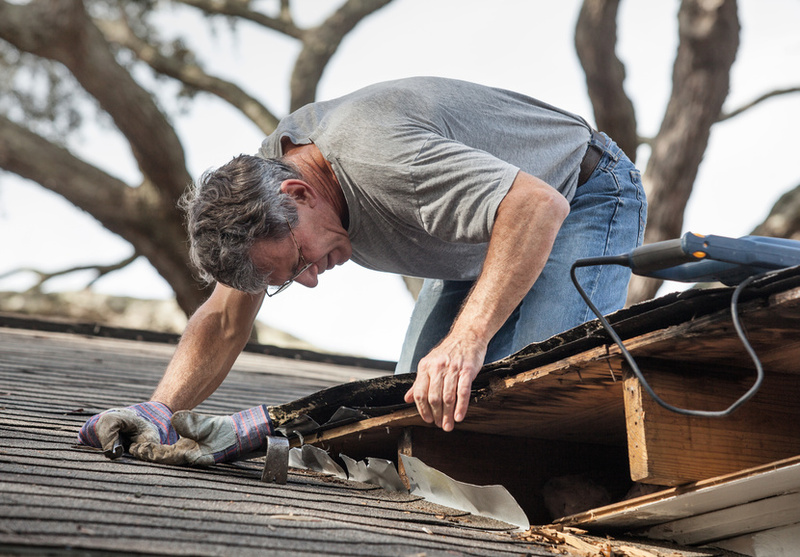 While metal roofing is prized for its durability, if anything happens to your roof, you can be assured that you won't be left with a faulty, leaky roof. 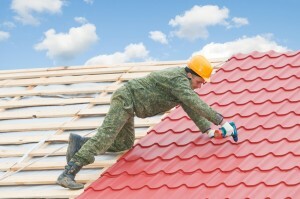 Are you interested in metal shingle installation? Call us at 608-467-4112 and let us help with your decision!